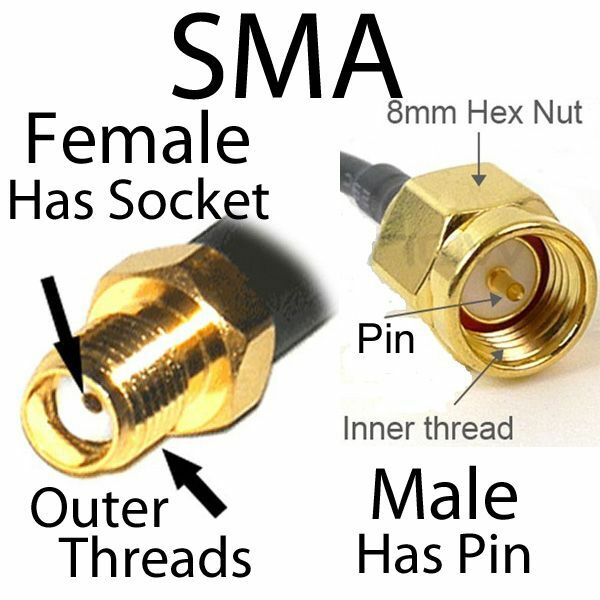 Insures good SWR and long coax life. 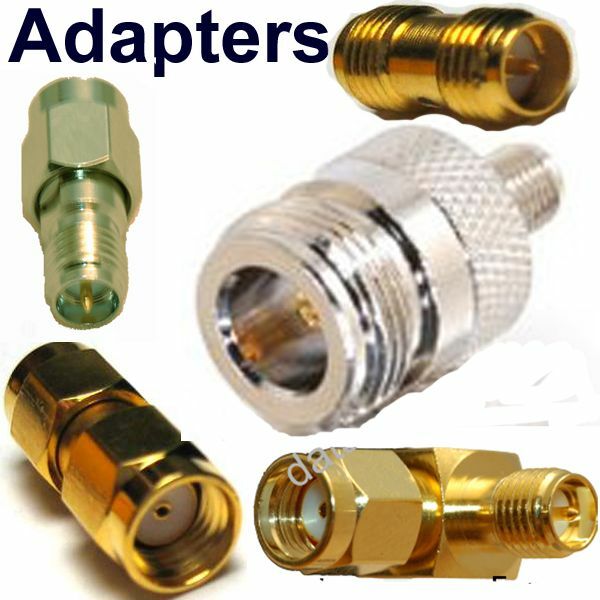 Coax-Seal is the only material that will adhere to vinyl and poly vinyl connector outer covers. 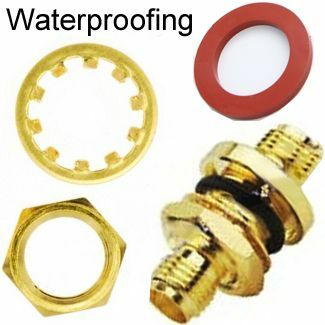 COAX-SEAL-106 is simple and inexpensive solution to seal all of your connections for years of protection from moisture and corrosion. Because Moisture leads to inefficient physical connections and a noisy line & Corrosion results in the destruction of the line's ability to carry signals. Once corrosion starts, there is no way to stop it. 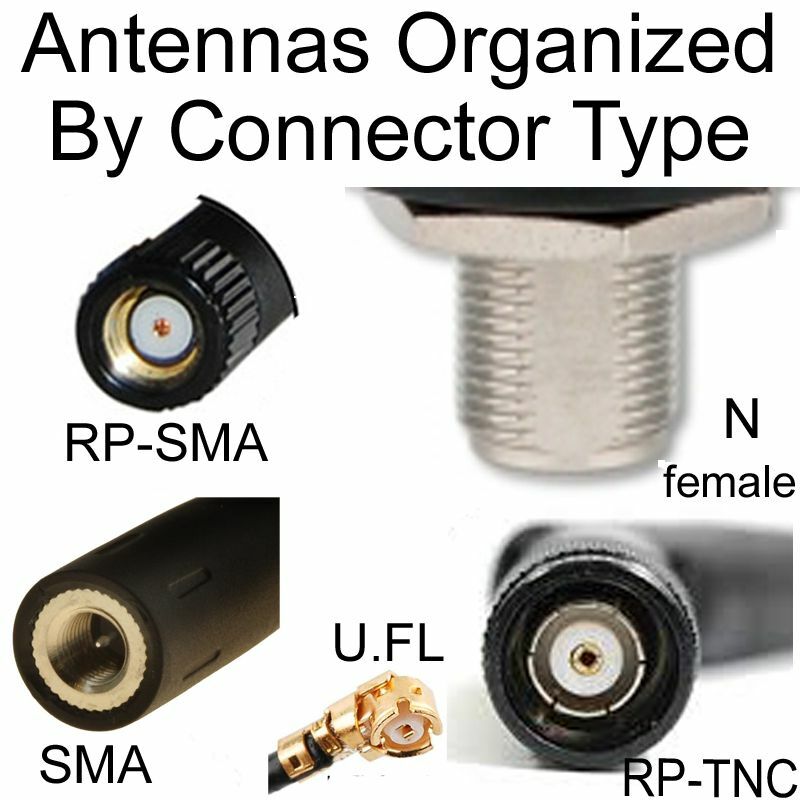 Poor radiation patterns result and antenna efficiency drop. 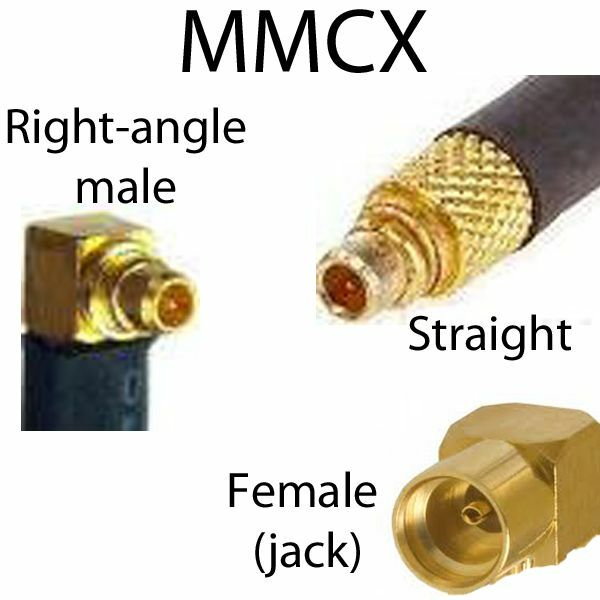 At higher frequencies, UHF, VHF and microwave ranges, water contamination cause losses that look like dead shorts. 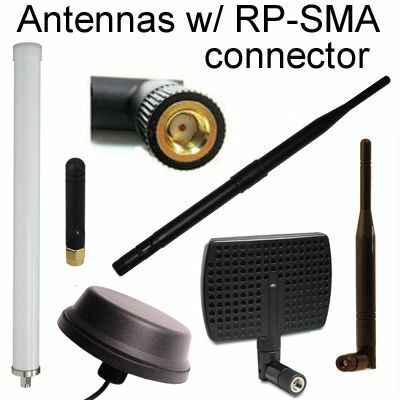 For amateur radio buffs, water contamination causes a significant change in SWR. Optimalapplication temperature: 40" F. to 110" F.